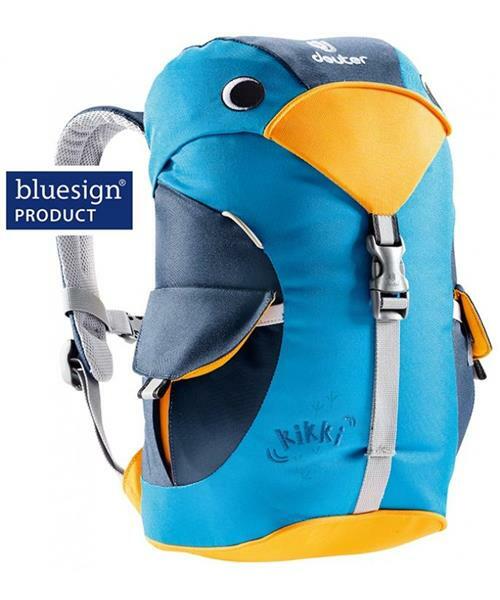 Deuter's Kikki is a fun companion for the kindergarten, or any sorts of hikes and trips. Yet the exotic bird is as mindful as it is cheerful! It is made of eco-friendly fabric according to bluesign®, the world’s strictest standard for environmental protection, work safety and consumer protection.